Hi, friends! So I recently received a couple ARCs that look super great...but they're continuations of series I haven't started yet. 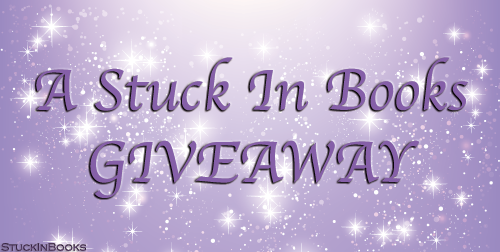 So I figured I'd pass the ARCs on to one of you lovelies so you can enjoy them! Obsidio! I love the series and can't wait to read the third book. I hear it's fantastic. "What's your most anticipated sequel of 2018?" "Obsidio" sounds like it will be great! My most anticipated 2018 sequel is Legendary. 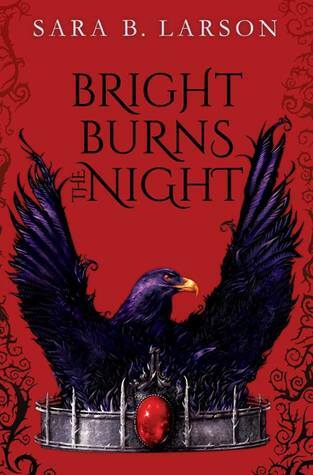 "Bright Burns The Night" looks good. 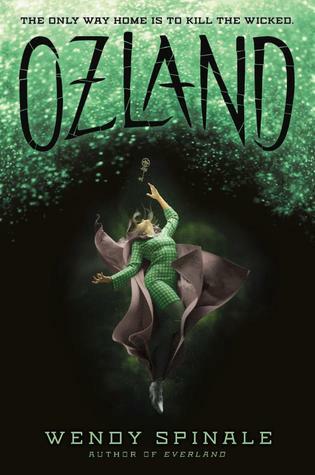 Obsidio looks like a fabulous read! The next Game of Thrones - isn't that supposed to be this year?